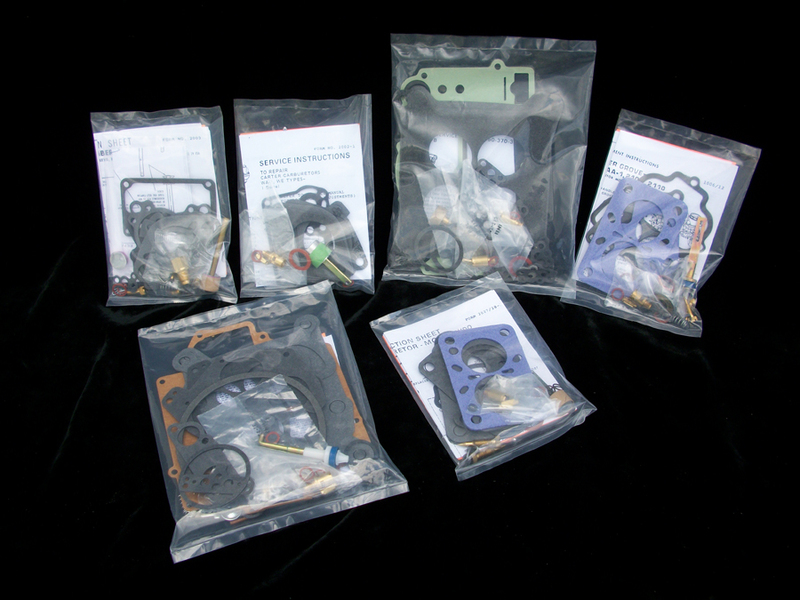 Finding carburetor rebuild kits for a car in Florida or anywhere can be difficult, especially if you’re looking for U.S.A. made top quality products. 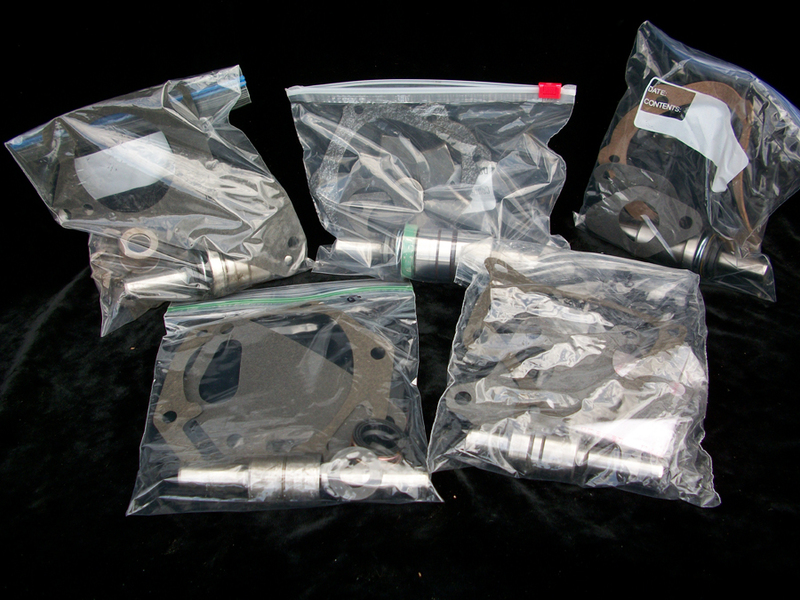 At Cowboy John’s Antique Auto Parts, you will find all of the water pump rebuilt kits in our antique parts store, as well as master cylinder rebuild kits, wheel cylinder rebuild kits and much more. For over 30 years, owner John Plaskan has had a strong passion for antique vehicles. He has since turned that passion into a successful business of selling fuel pump rebuild kits, as well as fuel vacuum tank rebuild kits and other antique car or truck parts. It’s tough to say exactly what it is about restoring a classic vehicle that is so satisfying but at the end of the day, you need to make sure that your investments are with quality products. 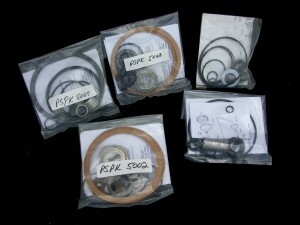 All of our rebuild kits and other products are U.S.A. made and of the finest quality. 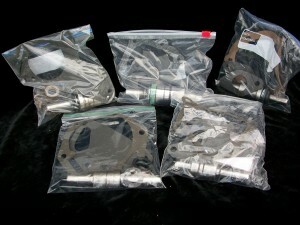 Besides the rebuild kits themselves being the best in quality, so is our service. 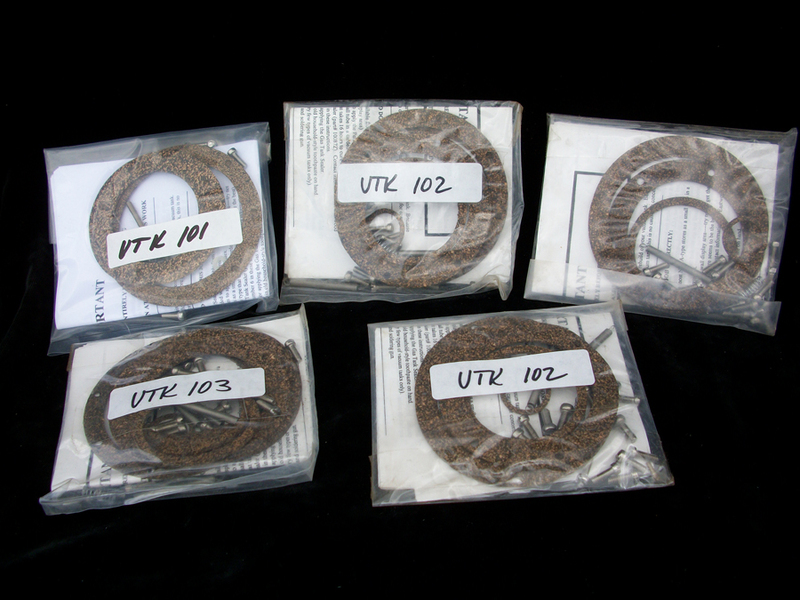 Our rebuilders have 25 to 45 years of experience dealing with carburetor rebuild kits for a car, water pump rebuild kits and other antique automotive parts. At Cowboy John’s Antique Auto Parts we carry a variety of rebuild kits to help you restore your classic automobile back to its natural state of beauty and performance. For antique parts you can trust to last and the staff you can trust to rebuild, visit Cowboy John’s Antique Auto Parts today or just give me a call! 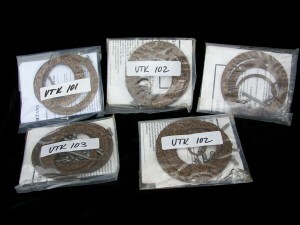 ALL KITS ARE U.S.A. MADE AND ARE OF THE HIGHEST QUALITY. 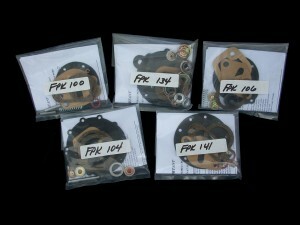 SEND US VEHICLE INFORMATION AND WE WILL BE HAPPY TO MAKE SURE YOU GET THE RIGHT CARBURETOR REBUILD KIT!!! 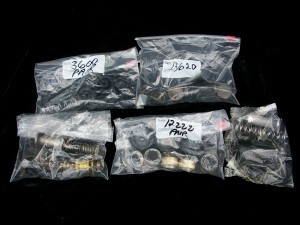 WE MAKE MANY DIFFERENT KITS FOR A VARIETY OF CARS AND TRUCKS. WE HAVE THE WATER PUMP REBUILD KIT FOR YOU! CARS, TRUCKS, TRACTORS AND INDUSTRIAL EQUIPMENT. IF WE DO NOT HAVE IT, WE CAN MAKE IT! 20’s TO 60’s – WE ALWAYS LIKE HEARING FROM YOU. – JUST ASK! CALL OR EMAIL – JUST ASK!